I think these sponges are super easy to use – you use them just as you would use any other facial sponge or washcloth. Just apply a small amount of face wash to the moist sponge and rub it all over your face. And that’s it! I think this sponge makes my skin feel super soft and clean, however, it’s not harsh at all. This sponge is definitely suitable for daily use, and I’m sure it’s perfect for all skin types. I also like that these sponges are easy to clean. Just squeeze out any residue under running water – job done! Another big plus is that these sponges dry quickly. Whilst I’m not sure how long it takes for these sponges to dry, my sponge is always dry when I want to use it – and sometimes I use it twice a day. To make a long story short – these sponges are fantastic! 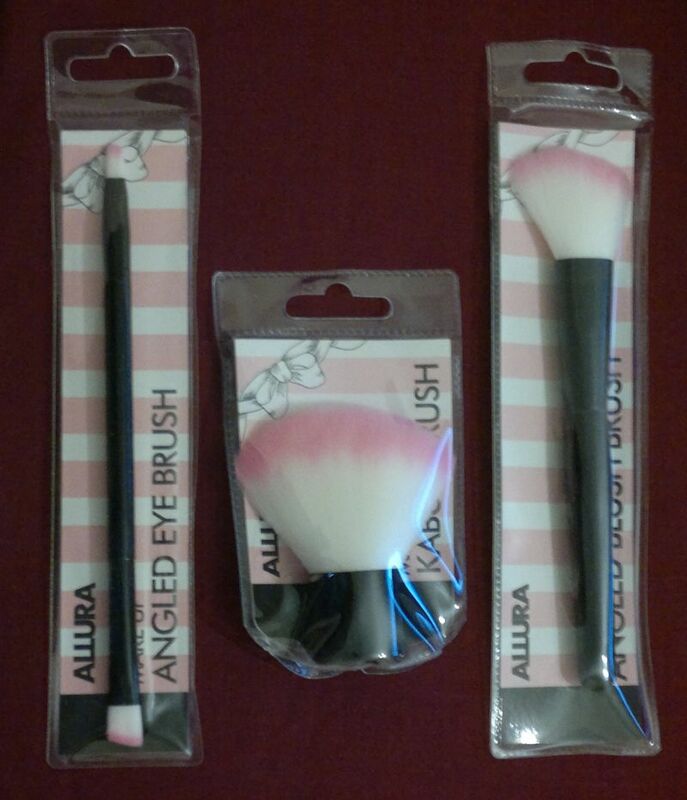 I’d recommend them in an instant, and I’ve already stocked up (I’ll do another haul post soon). 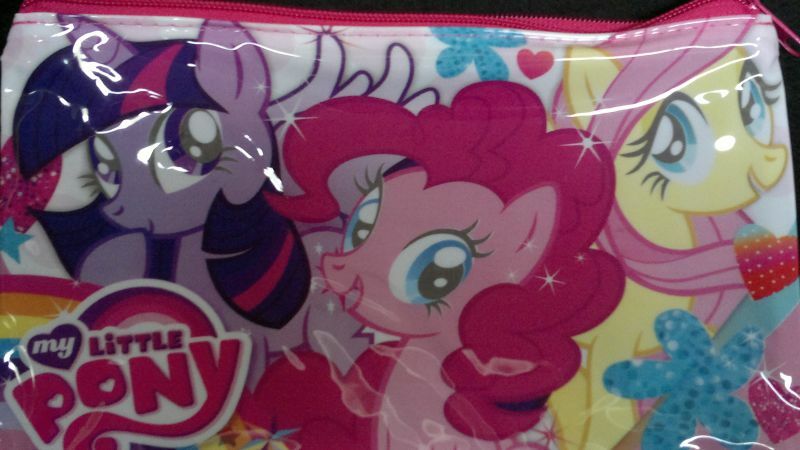 PS… Facial Cleansing Sponges are exclusive to Primark. 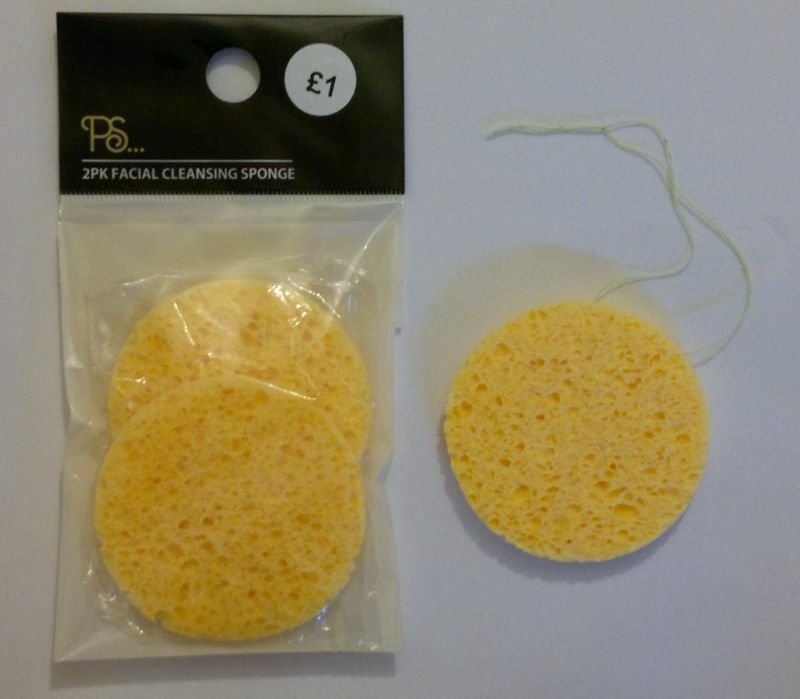 A pack of 2 sponges is £1! And now I have my konjac sponge! Well, I bought 3 sponges – but there was a 3 for 2 offer. OK, let’s get to the product. This konjac sponge is made from pure vegetable fibres – I’m assuming it would be suitable for vegans. The sponge is dehydrated, so it has to be soaked in water for a few minutes before it can be used for the first time. But this is a one-time-thing, and from then on all you need to do is rinse the sponge under the tab for a few seconds – and it will be ready for use. And what does the sponge do? This konjac sponge promises to exfoliate and to cleanse skin, and to improve circulation for clear and soft skin. And does it work? Yes, absolutely! All you have to do is use the sponge on your face – the same way you’d use any other sponge, flannel or washcloth. Does it work with cleansing products? Yes. You can apply a drop of cleansing milk or face wash (or whatever you use to remove your make-up or to cleanse your face) to the moist sponge. Just rub it all over your face and you’ll see that it removes make-up, dirt and dead skin cells very well. Your skin will look and feel soft and clear. Awesome stuff! Another good thing is that konjac sponges are gentle enough for daily use. Whilst harsh scrubs can damage skin, konjac sponges are perfectly suitable for dry, sensitive and flaky skin. And even people with rosacea can use them – because apparently they don’t irritate skin – at least that’s what a dermatologist told Allure magazine (I refer to this article). Personally, I believe these sponges are perfect for every day use – and I’ve made them part of my cleansing routine. 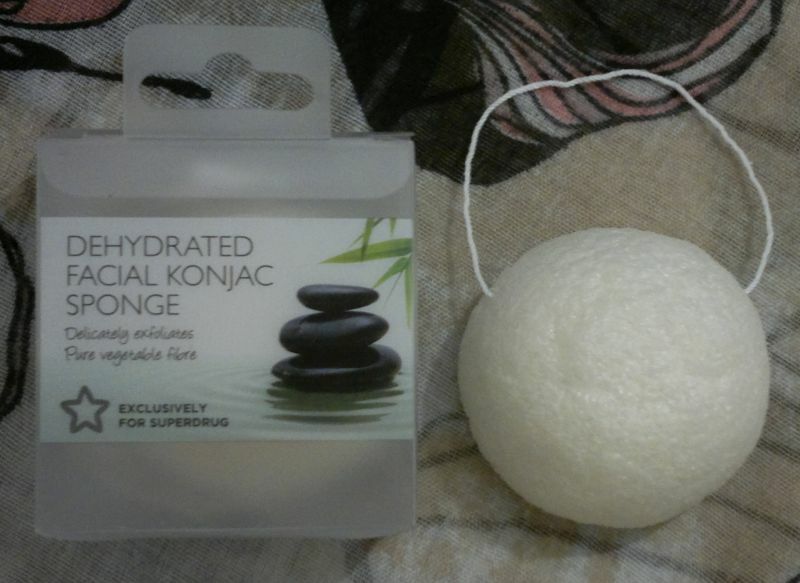 Feel free to let me know what you think of konjac sponges. Do you love them too? For how long have you been using them? Or if you’ve never used konjac sponges before, will you give them a try? Please let me know your thoughts. And thanks for reading!